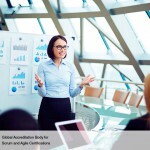 One of the criteria for selecting an agile tool in terms of Kanban or Scrum can be the time required. One of these methodology works well when there is shortage of time in terms of deadlines; the other one works well in situations where more time is required to carry out tasks when a diminutive iteration cannot satisfy the work. Testing should be carried out at all levels and processes as perpetual testing can only raise the level of quality in terms of software or a code. 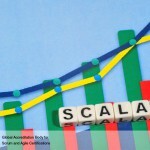 Kanban processes can enable enhancement of the quality of software from its commencement till project delivery. The reason, as we know, is because of its focus on system thinking. 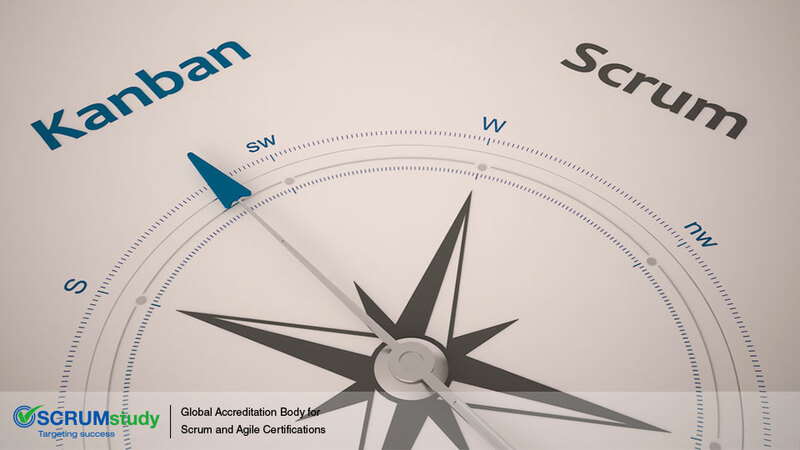 Kanban restricts the capacity of tasks which can be found anywhere in the complete cycle of the work-in-progress limit. This can be advantageous too as total focus can be directed towards solitary work packages one at a time and ensuring thus the quality of the outcome. 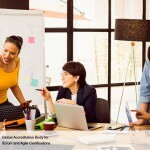 In situations entailing releases within a less time period, Kanban is a good choice as since total focus is given toward single tasks, rendering them ‘completed’ once they are done with. So, Kanban works fine in this type of scenario. Good quality is what one can see with relation to the work right from the conception to the end. 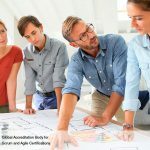 Understanding the requirements, design related with transitioning activities, development activities, testing and ending with releasing is how the Kanban workflow would contain right from the conceptual stage. 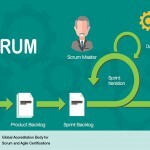 Segregation of the quantity of work that would be possible to be done within a particular time frame is one of the advantages of using Scrum. Both approaches are more or less about effective change management in the sense that they are very much alike pertaining to learning curves, focus, progress and change.